Long after a bitter failure, some of us still cling to the hope that we can erase the defeat in some spectacular way. One dream is to “prove ourselves” to those who scorned us or put us down. This never really works, even when we do become winners at some later time. For one thing, we may be proving ourselves to people who never will like us. If we are striving to show others that we can succeed, we are still dancing to their tune. We are accepting their idea of what success should be. 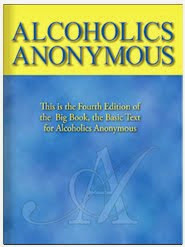 Many of us failed simply because we were alcoholics and could do no better. We might have destroyed opportunities that will never rise again. But by finding sobriety, we may already have proved ourselves to those who really count in our lives…… Including ourselves. 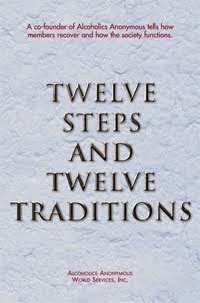 I can prove today that the Twelve Step program works and that a loving Higher Power is present in my life.